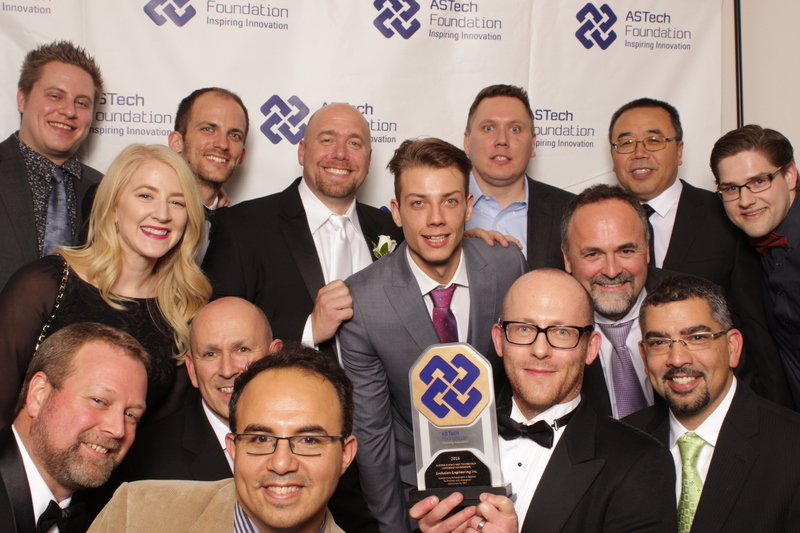 2017 ASTech Awards and the NextGen Innovators Showcase! 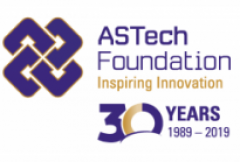 Why celebrate the ASTech Awards? Because NOW more than ever we need the optimism and encouragement evident in the Finalists’ stories (above) as a result of their dedication and perseverance right here in Alberta. This was a unique evening of must-see inspiration! We celebrated the 19 Finalists whose outstanding and innovative achievements in Science and Technology are truly changing the way we live our lives. 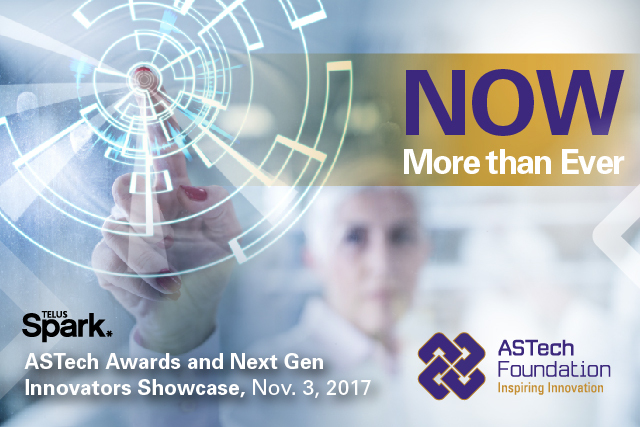 The innovation system is strong in Alberta and the ASTech Awards honour those whose accomplishments lead the way. 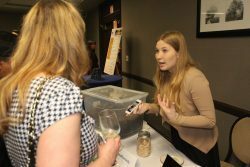 In conjunction with the Awards, the Next Gen Innovators Showcase highlighted under-the-radar interactive and innovative projects ready to step out into the spotlight in Agriculture, Energy, Health, Technology, and Student categories.